Amy Cutter, LMT is a Licensed Massage Therapist with a private practice focusing on artists, musicians, and athletes in Walden, NY. For 20 years, she has combined innovations like laser phototherapy, ART and Shiatsu with massage to create a truly niche practice which allows her to address, release and rehabilitate bodies, minds and voices–the physical, mental and spiritual Triune of Health. The first 13 years of her professional career were spent with an award winning Chiropractic center under the leadership of Dr. Carol Ann Malizia. This practice had a strong philosophical base, focused on whole food nutrition, acupuncture, and laser phototherapy — the first of its kind in the community. Partnering in care, they shared clients in support of each other’s purpose and worked together to educate the community on both Western and Eastern modalities, building a truly holistic facility in the Hudson Valley. Amy originally purchased her first laser in 2007 to begin working on animals. After successfully treating her own animals with laser and chiropractitioning on her small farm, she expanded her business to help other animals — and later humans. Ms. Cutter also taught the core curriculum for Massage Therapy at Orange County Community College from 2003-2007. She also played a vital role in the legislative battles for massage in NY State as the Law and Legislation Chairperson for the American Massage Therapy Association. Amy recently opened a second practice in NYC in collaboration with Celebrity Vocal Coach Cari Cole, and Dr. Adam Lamb, treating clients with vocal challenges. Amy has a rich musical background that allows her to quickly assess and address vocal issues in her clients. After high school, she attended the American Musical and Dramatic Academy (AMDA) on Broadway. She also sang and recorded with a local pop-rock band and participated in collaborative projects with local artists. Amy now works with musicians at the New York School of Music and in her private office in Walden, NY. Amy used her combined background in music, massage and laser to develop the protocols found in her new eBook, Deflame Your Brain. They were refined over the course of several years through consistent testing on her loyal clients, which led to tremendous successes and countless changed lives. Laser phototherapy directs biostimulative light energy to the body’s cells; the cells then convert into chemical energy to promote natural healing and pain relief. When the laser’s waves penetrate deeply into the skin, it optimizes the immune responses of our blood. 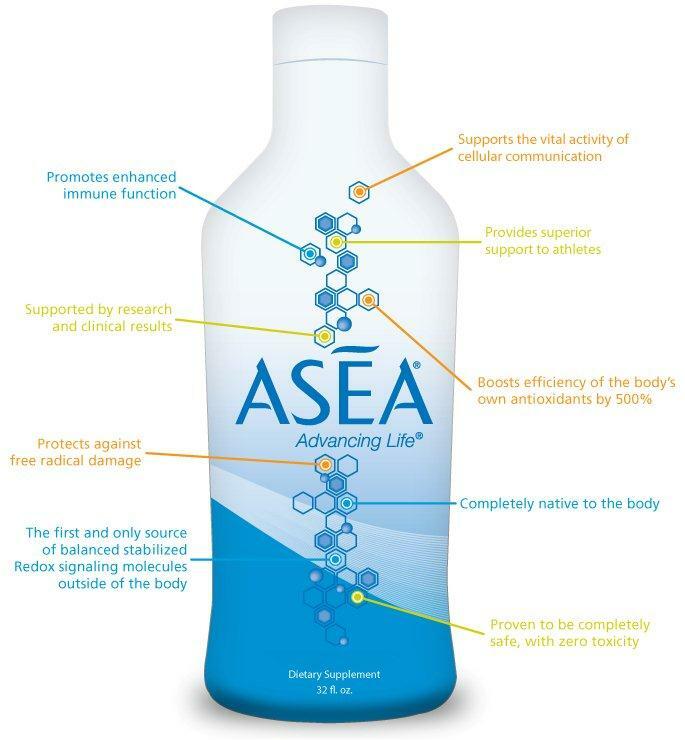 This has both an anti-inflammatory and immune system stimulating effects. When used in concert with massage, the effects are synergistic, increasing healing time by up to 400%. 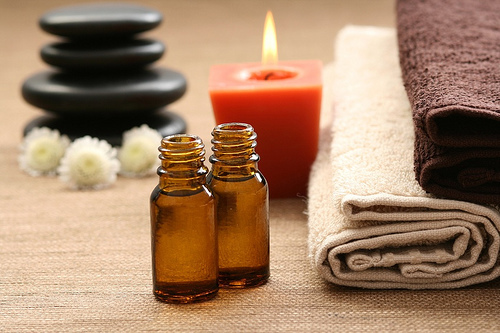 Experience massage with pure essential oils custom blended to suit your needs. We use only pure essential oils. 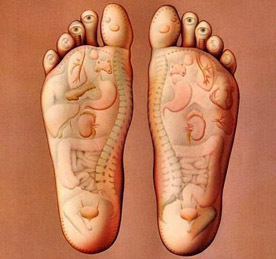 Reflexology is the art and science of stimulating the body’s own healing forces by locating and stimulating certain points on the body that effect organs or functions in distant parts of the body. A form of compression massage, reflexology is based on the principals that reflex points in the feet are related to every organ in the body. This can be done lying down or seated without shoes or socks on. This technique uses tension on a muscle while client actively or passively puts the muscle through the full range of motion. This forces adhesion’s in between muscles or muscle fibers to break up, leaving the muscle better able to perform at optimum functioning capacity. This form of massage is done on the table with clients wearing comfortable (not bulky) clothing. Sessions are done in 15 minute increments. 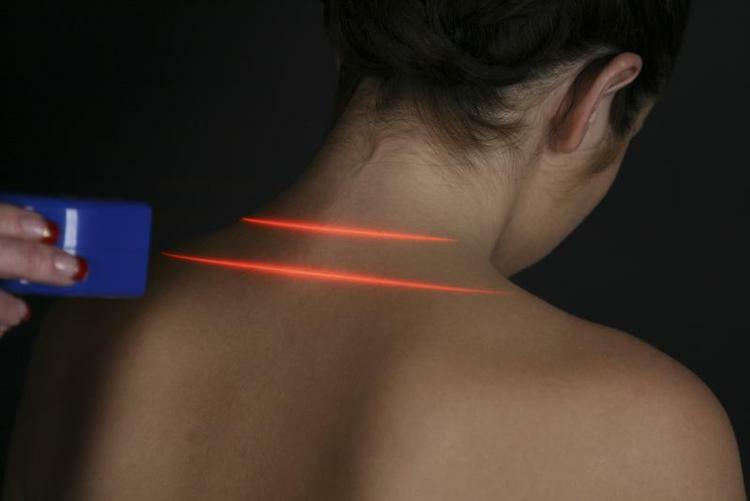 Laser Shiatsu combines the effects of the laser with the meridians of Shiatsu. While the therapist is “working” a meridian, the laser is adjusted over another meridian, working at a deep energetic level to exact change and create harmony in the body. Chiropractic care can improve our pet’s health and overall quality of life. 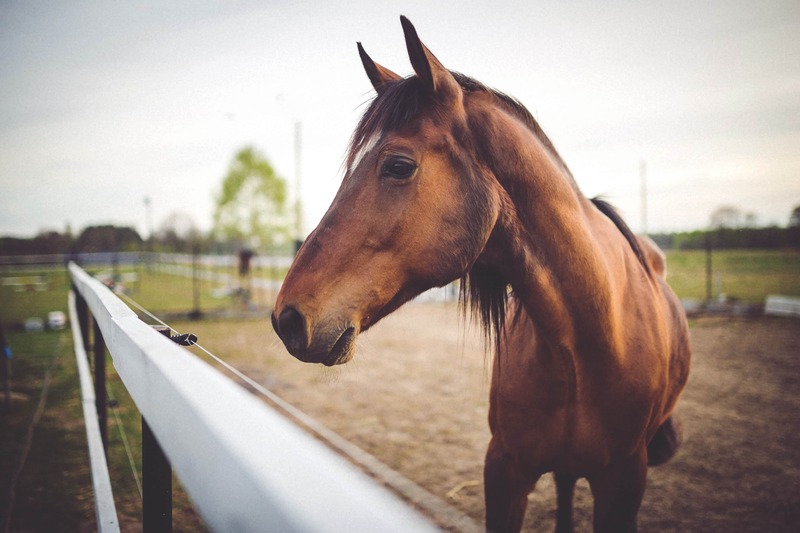 Healthy dogs, cats and horses at any age can benefit from periodic chiropractic checkups. Regularly scheduled chiropractic adjustments can help animals with hip dysplasia, arthritis, spondylosis, and other orthopedic challenges by maintaining movement, stability and relieving pain. Animal chiropractic care is called Veterinary Orthopedic Manipulation (VOM). VOM lies between veterinary medicine and chiropractic care, a hybrid, and thus it is more effective than either by themselves. The patient benefits from the positive aspects of both. 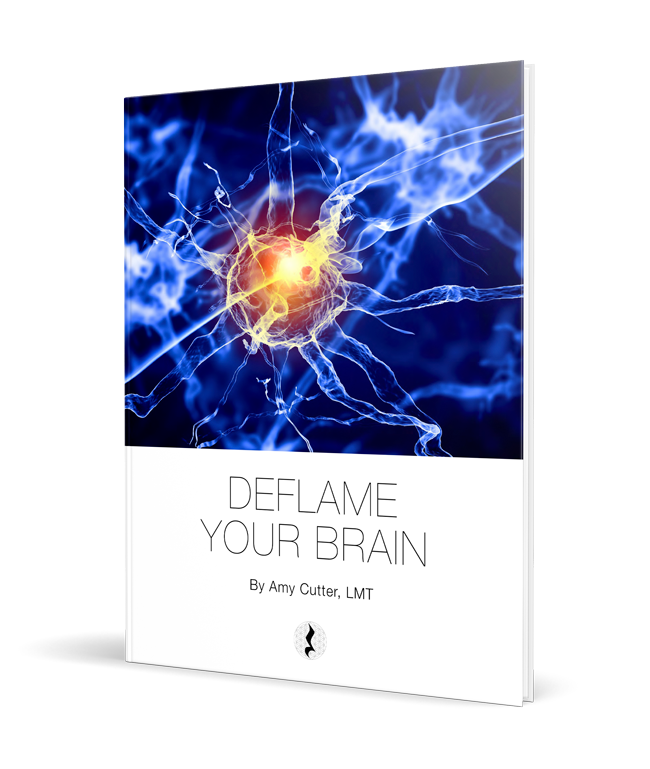 Amy's NEW eBook, "Deflame Your Brain"
Never-before-seen codes to awaken cells and jumpstart the body's natural processes.